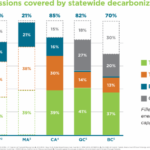 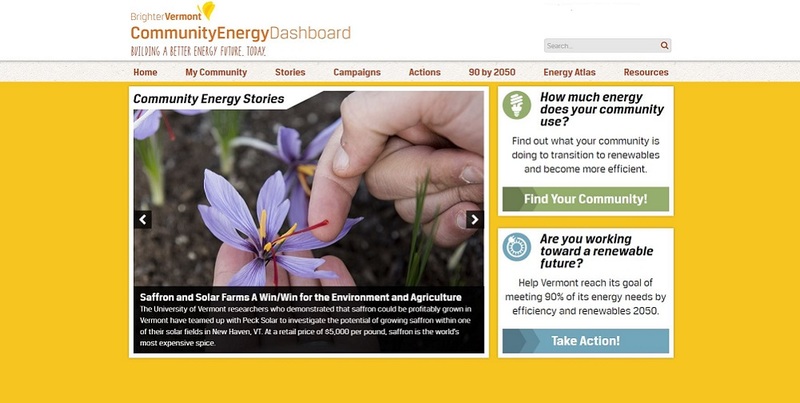 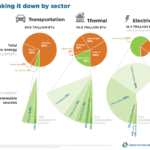 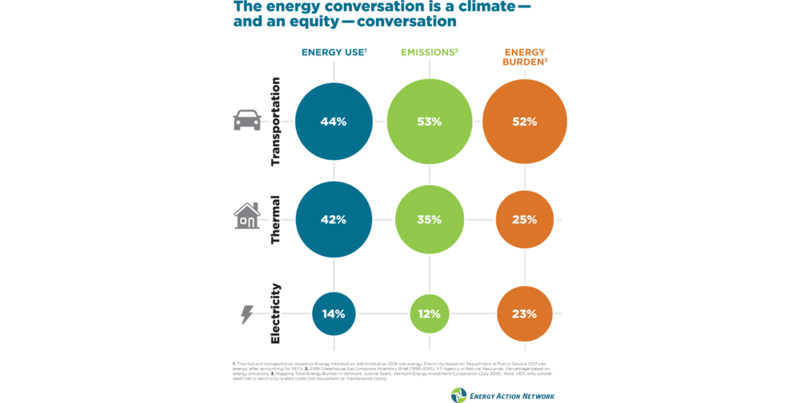 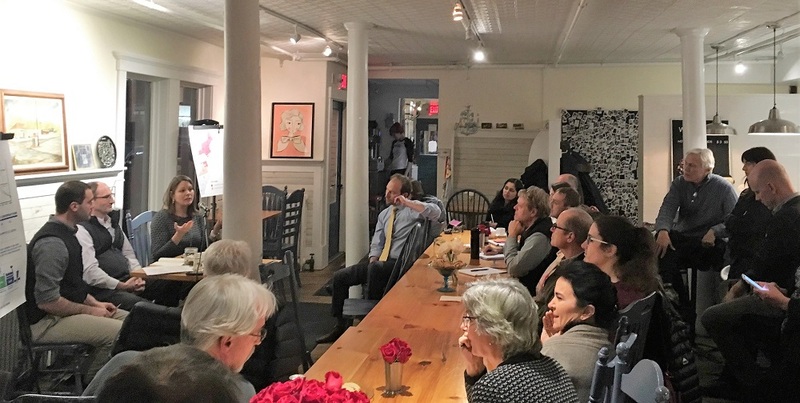 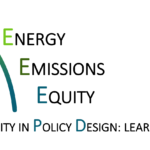 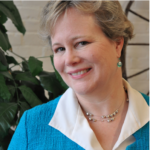 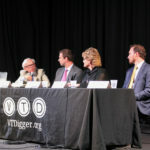 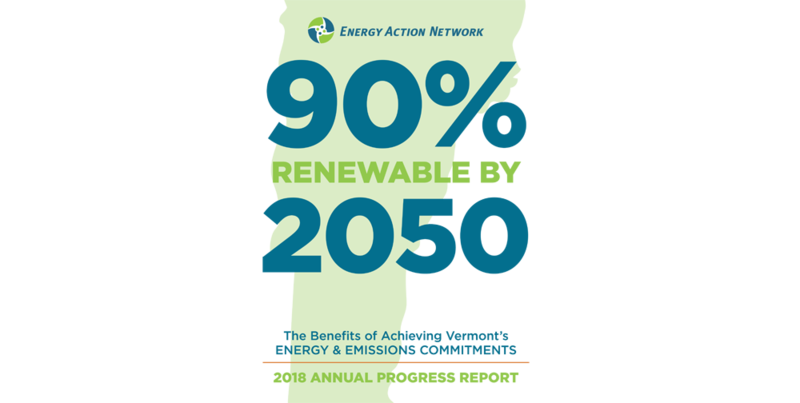 Energy Action Network (EAN) works to achieve Vermont’s 90% renewable by 2050 total energy commitment and to significantly reduce Vermont’s greenhouse gas emissions in ways that create a more just, thriving, and sustainable future for Vermonters. 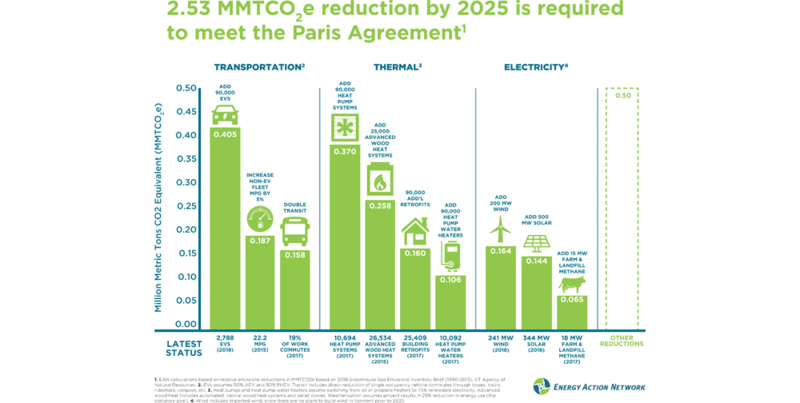 What would it take to meet our Paris commitment? 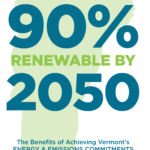 EAN has modeled one path for how Vermont could achieve our Paris Climate Agreement commitment based on currently available energy technologies and proven best practices.